Apex Legends Nintendo Switch release date: When will Respawn Battle Royale come to Switch? Apex Legends has only been out one week, but it’s already taken the gaming world by storm. 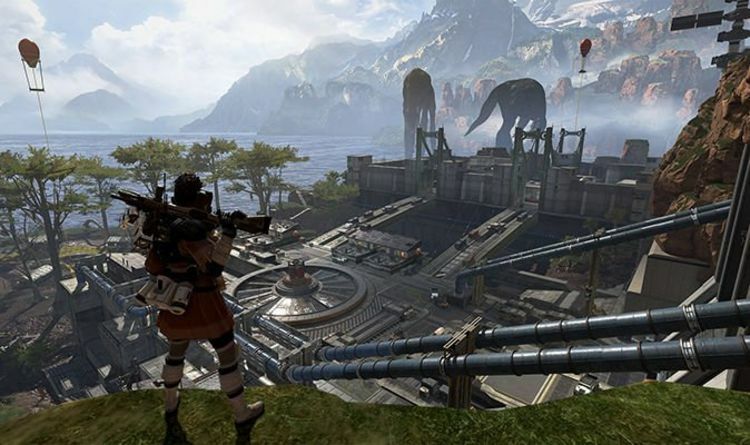 Available as a free download on PS4, Xbox One and PC, Apex Legends has already attracted more than 10 million players. But what we all really want to know is if and when Apex Legends will be available on Nintendo Switch. There’s no official Apex Legends Nintendo Switch release date to speak of, but there are signs that the game will come to the Nintendo console. In an interview with Eurogamer, lead producer Drew McCoy said that although there’s “nothing [they] can currently talk about”, the studio would love to bring the game to Switch. Battle Royale blockbuster Fortnite has successfully made the transition to Switch, so there’s always a chance Apex Legends will follow. Elsewhere, a new Apex Legend leak suggests that solo and duo play is on the cards.